It is with joy that I announce a special event to celebrate Mother’s Day! 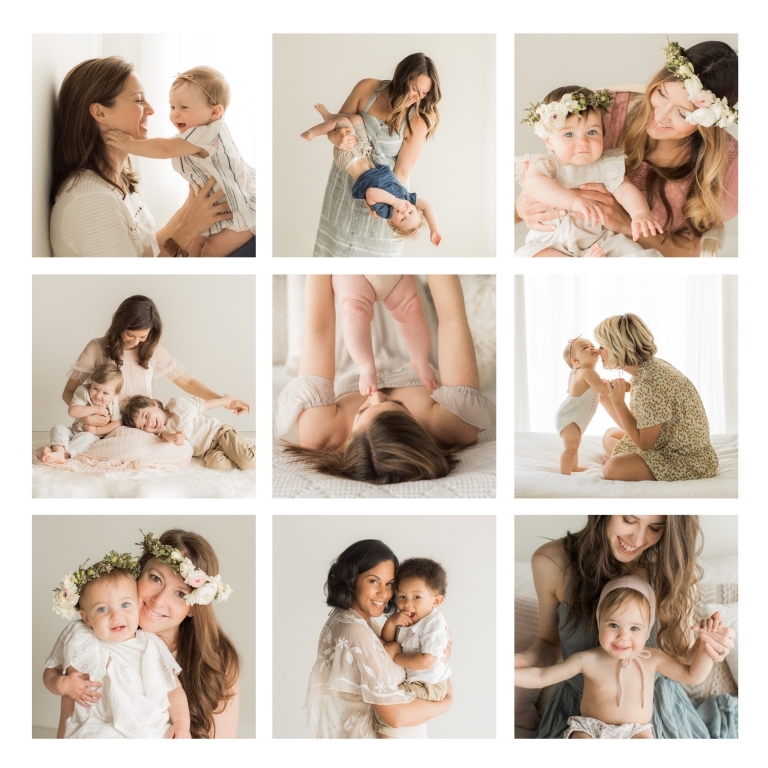 On Saturday, May 11th at Sweet Caroline’s natural light studio, we will honor our most cherished role by creating some beautiful portraits of you with your littles. A separate Motherhood Client Appreciation Event is being held for 2018 (full session) clients on April 27th. This event is complimentary (and is completely booked), and includes the mini session, a matted 5×7 fine art print ($100 value), and matching web-share file of client’s favorite image. Clients have the option to upgrade to receive all (5-7) digital files for $200 after viewing their session proofs. Would you like to attend the Motherhood event for FREE next year? Book your 2019 Signature Session, and you’ll have the opportunity to do so! Qualifying sessions are newborn, baby milestone, outdoor family – any full session.